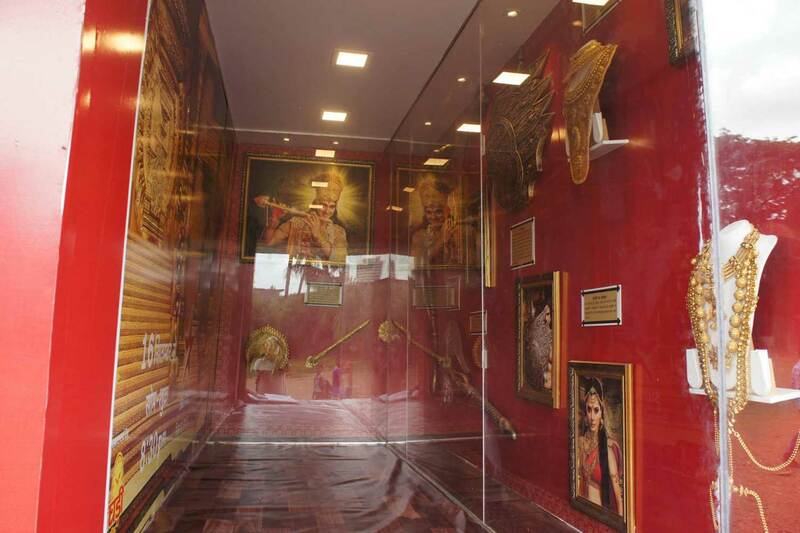 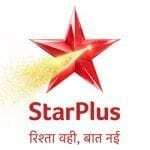 Star Plus decided to promote the show in Uttar Pradesh, Madhya Pradesh, Maharashtra and Gujarat markets. 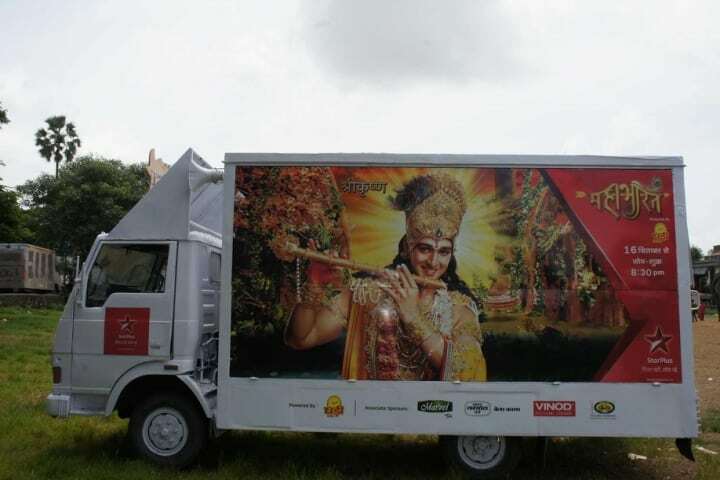 Our team came up with the idea of creating a “Museum on Wheels” which travelled in the targeted areas. 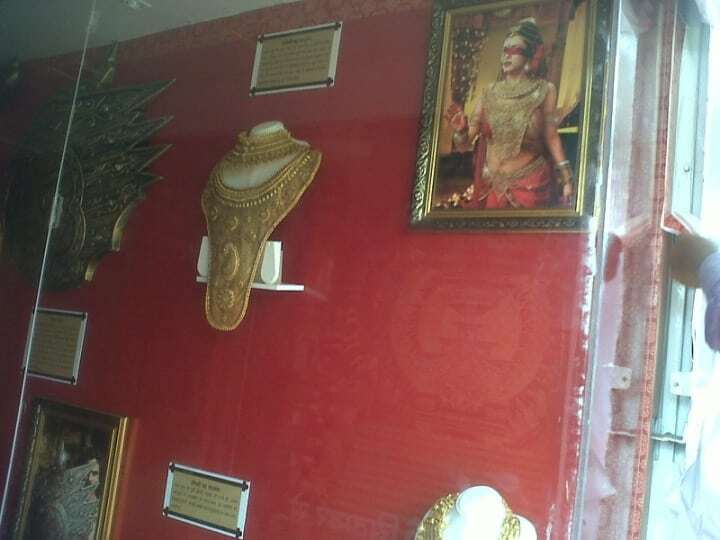 Weapons, clothes, jewelry and more used in the shoot of the show was displayed in a branded van. 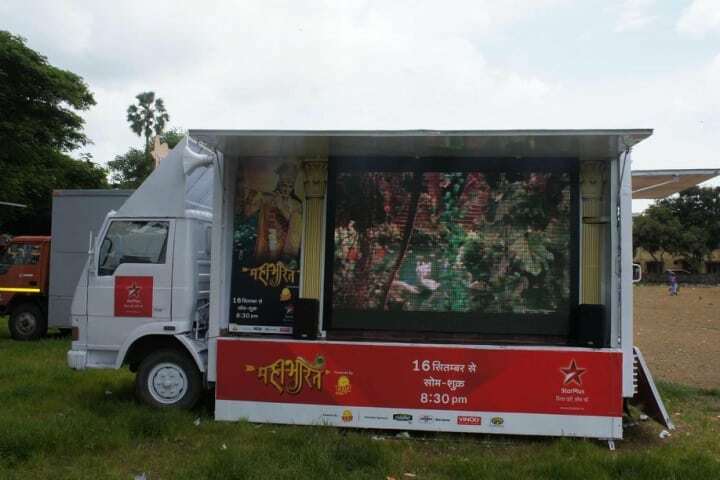 This van also had an LED screen where promos of the show was played. 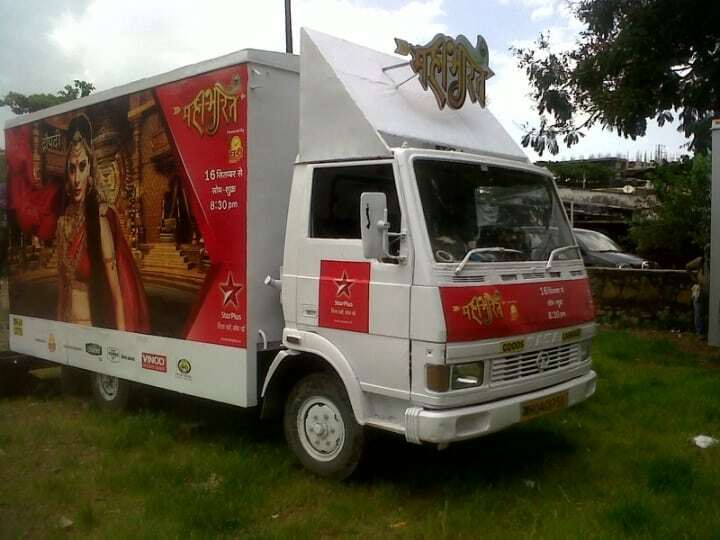 The “Museum on Wheels” helped increase awareness, promote the show, increase recall and create a bond with the viewers.